Beer #2833 is a gose brewed by Hop Nation in Mornington, Victoria, Australia. 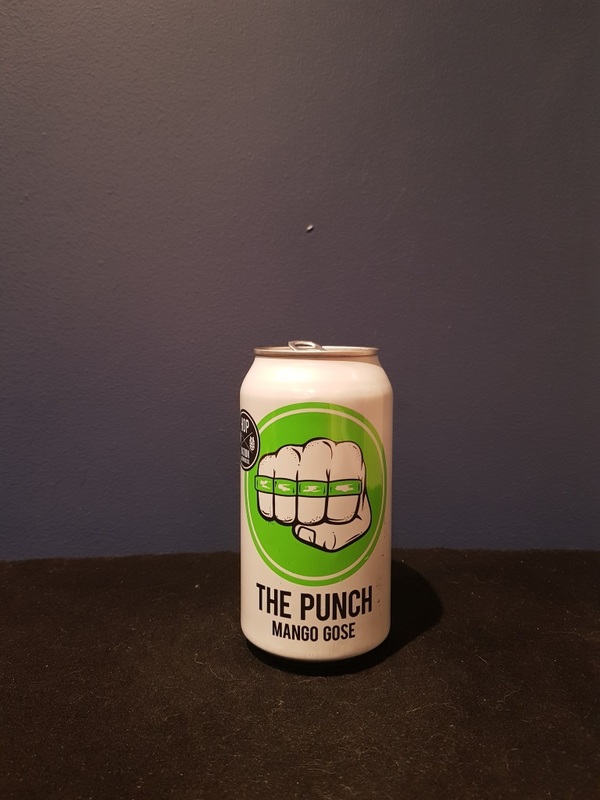 A decent mango gose that comes across maybe a tad flat in taste. There is a good amount of mango, and some saltiness. It’s not what I’d call either sweet or tarty either, it needs something to lift it out of the ordinary and I’m not sure what that would be. The bottle size is 375ML with an alcohol content of 4.00% (containing approximately 1.20 AU / 1.50 UK standard drinks), and it costs $4.99.